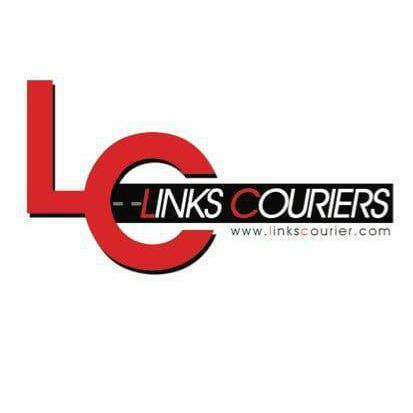 24Hr Courier Service - Items Delivered Around The Clock, up to £100,000 insurance cover. CCTV coverage on vans & goods, fully tracked FORS BRONZE REGISTERED. Uniformed Drivers.